Now we normally really don’t post shoes, but these are no ordinary shoes. 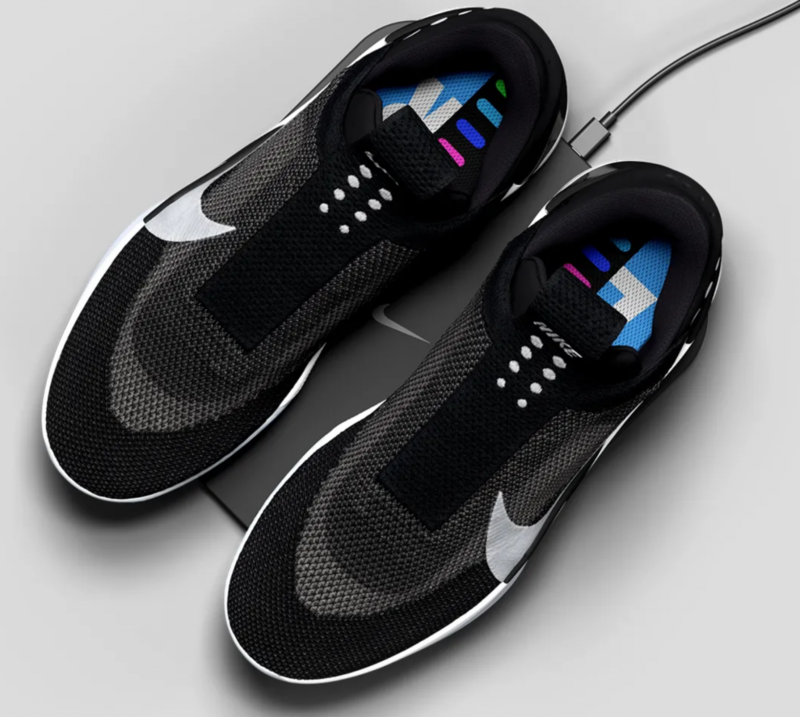 This is Nike’s homerun attempt at getting Marty McFly’s self-tying lace shoes nailed down. The Adapt BB basketball shoes is a marriage between Nike’s top notch design and the most advanced shoe and power-lacing technology available. What can the Adapt BB do? 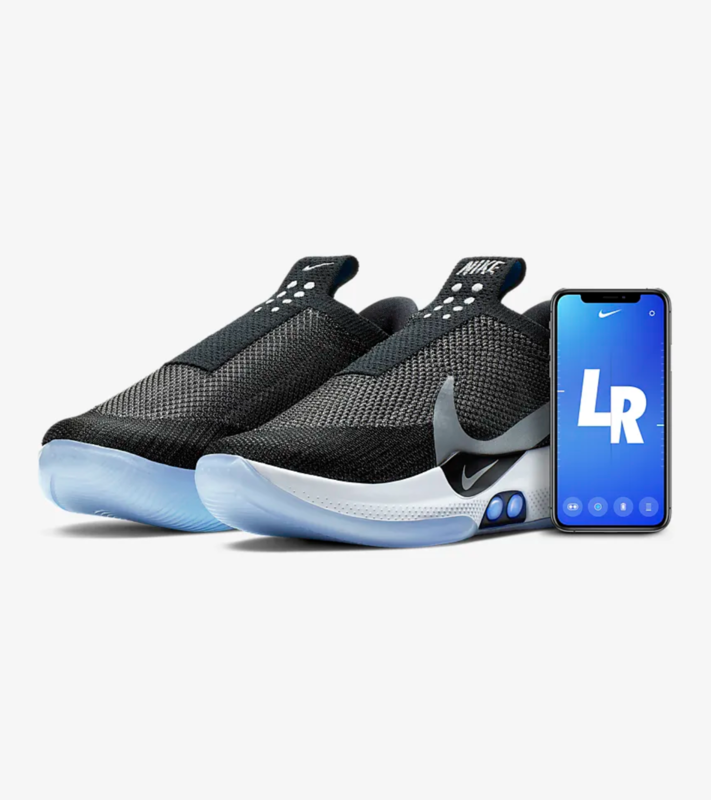 This pair of basketball shoes connects to your phone and adjusts the shoes’ fit and tightness automatically from the pressure it senses from your feet. According to Nike this especially helps during basketball games, where the shoes can expand half a size during a game, resulting in uncomfortable feet. Next to the automatically readjusting fit, players can also adjust the fit (and shoe lighting) with the FitAdapt app on their smartphone. The Nike Adapt BB shoes will most likely get adapted (pun intended) fast by professional basketball players. But there’s no reason why you couldn’t get a pair for your unfit self.